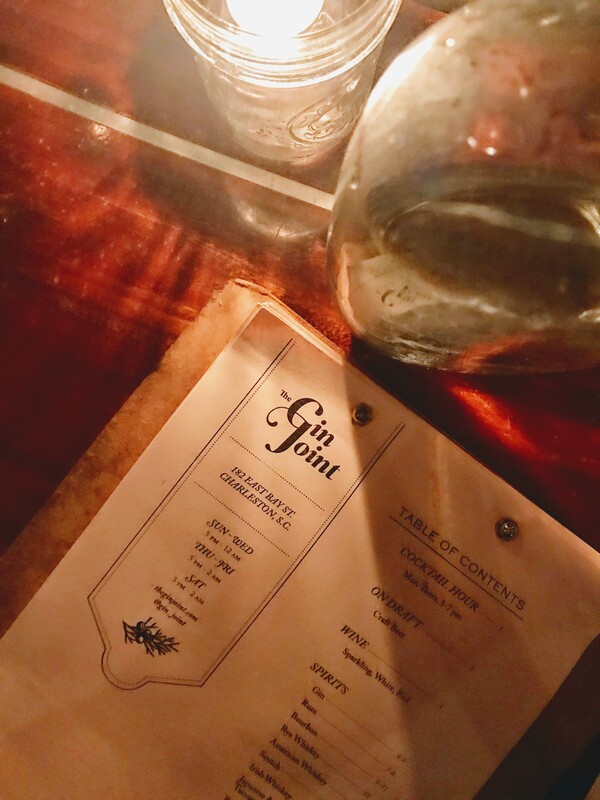 3 Days in Charleston, SC – RLB Ink. 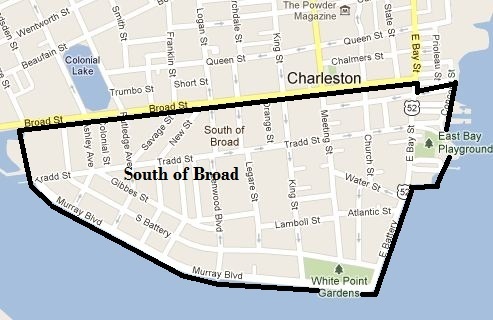 Something important to know about Charleston is that everything south of Broad Street is mostly residential. It’s full of gorgeous old homes and amazing waterfront views, but it’s counterintuitive to most cities, where the majority of activity is in the city center. We normally do Airbnb, but I had a few hotels.com night, so we opted for the Hampton Inn – Historic District. 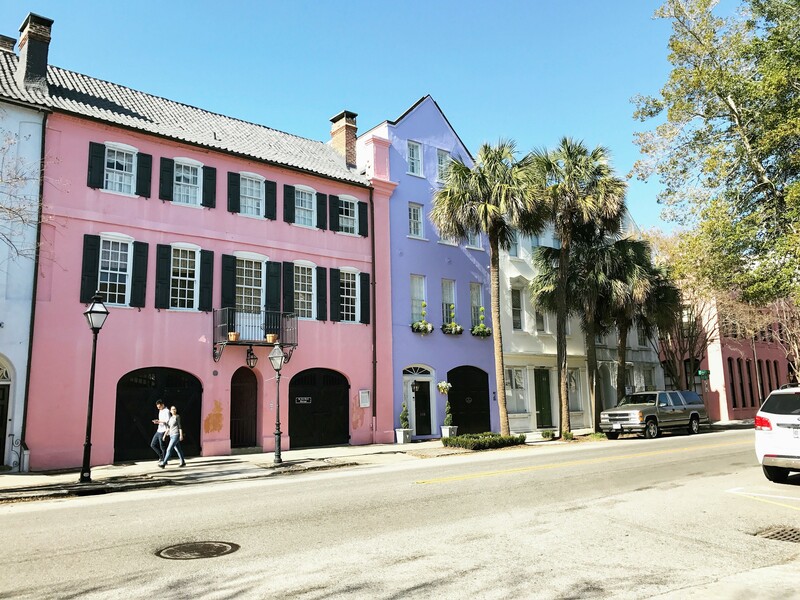 We could easily walk to everything and were right off of King St., the main shopping street in Charleston. 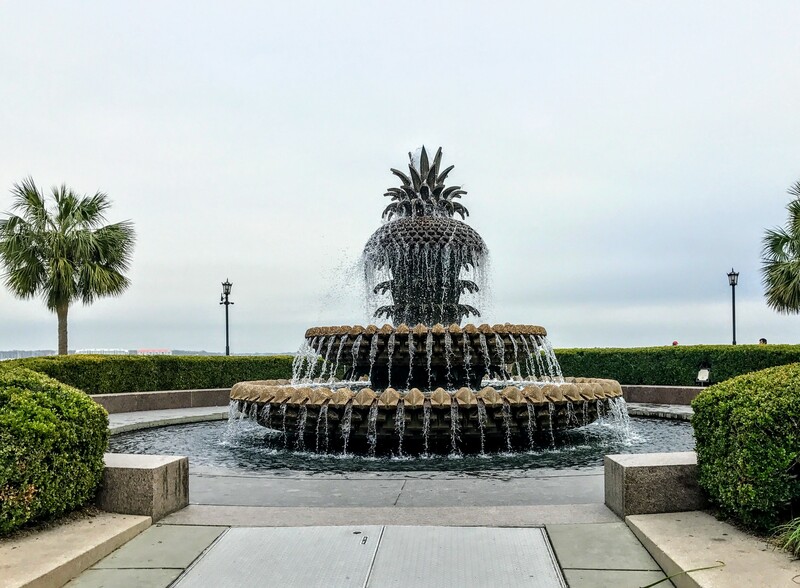 Stroll along Rainbow Row, Waterfront Park (don’t miss the famed pineapple fountain! ), through the Battery and White Point Gardens, and admire the gorgeous, massive homes South of Broad. 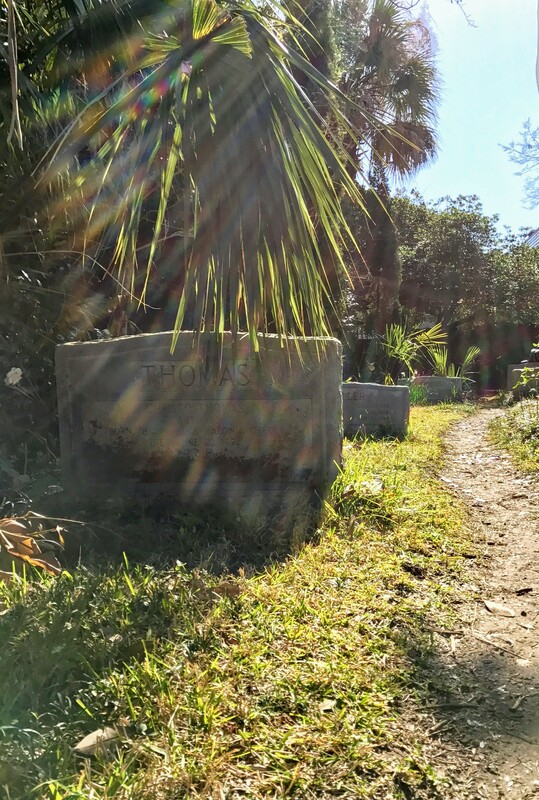 Check out a ghost tour, like the ones through Tour Charleston. It wasn’t scary, but it was a quick way to get to know the city. Find the alleys! Charleston is full of them. Philadelphia Alley was my favorite. 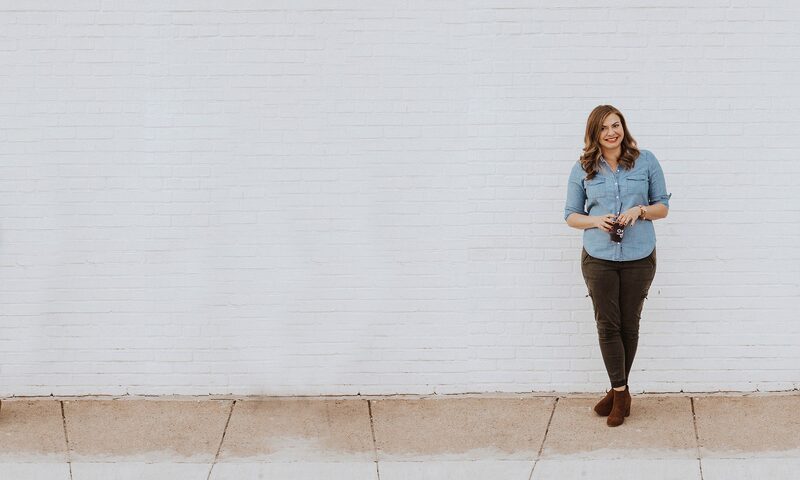 Spend some time at church — or at least looking at them. St. Philip’s Church is said to be very haunted, and the Unitarian Church graveyard is where Edgar Allen Poe’s wife, Annabelle Lee, is buried. Make a custom candle at Candlefish, which is a gorgeous shop and has a whole library of scents. 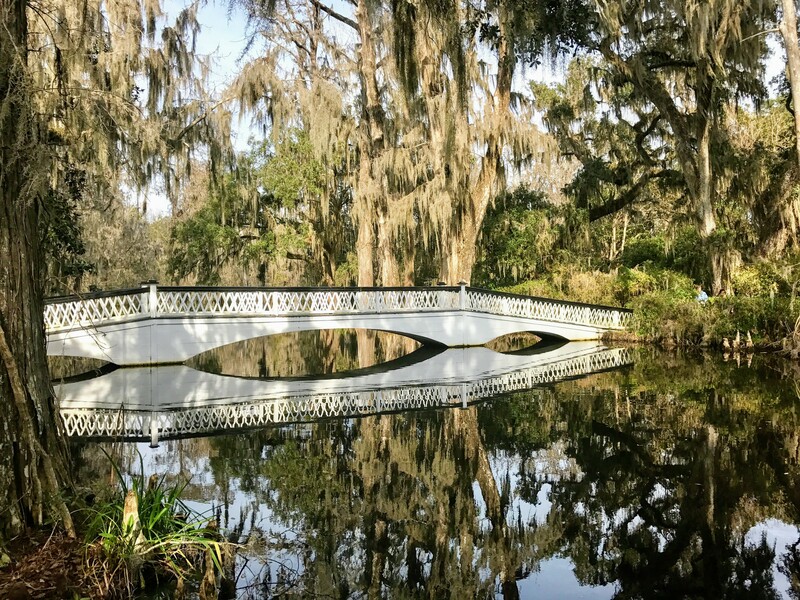 Tour historic homes, like the Nathaniel Russell House. Admittedly, Steve wasn’t a fan, but I love seeing how the rich and famous lived years ago. 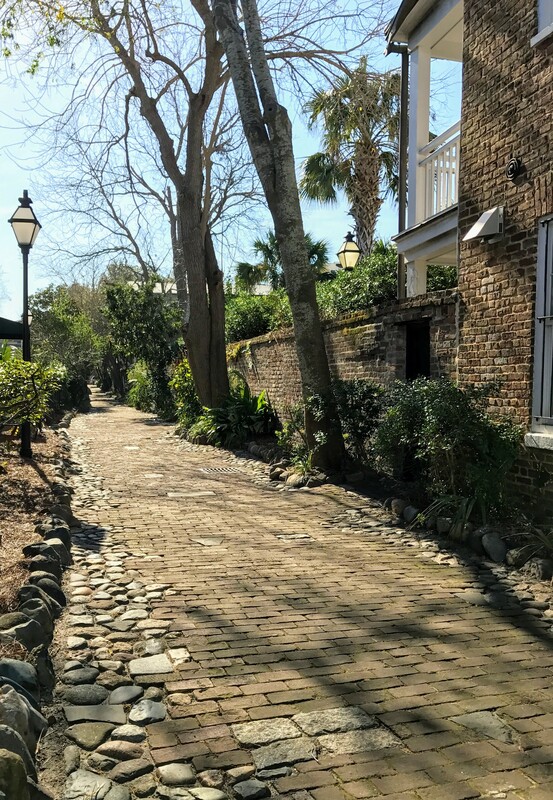 Walk through Charleston City Market and buy soaps from the Old Whaling Company. 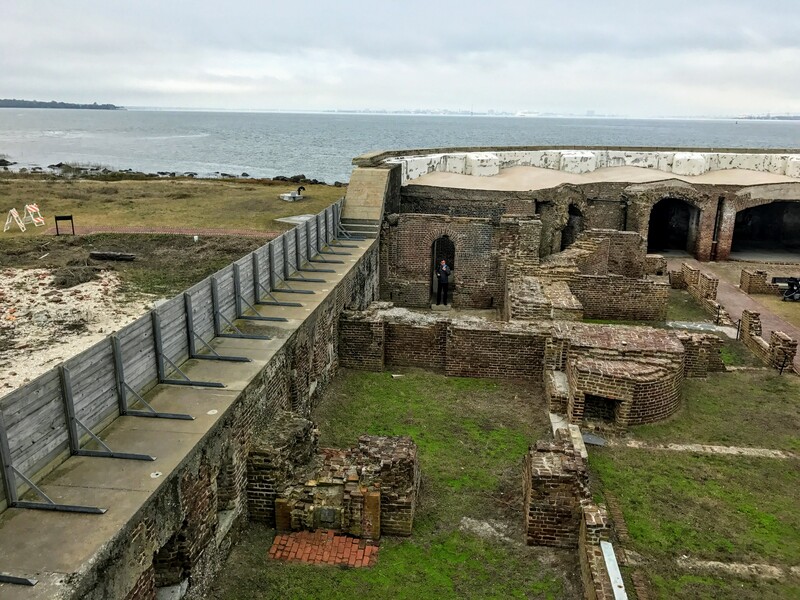 Take the ferry to Fort Sumpter National Monument. A few other places we walked by but didn’t go into include the Old Slave Mart, The Pink House, and the Old Exchange Provost and Dungeon. 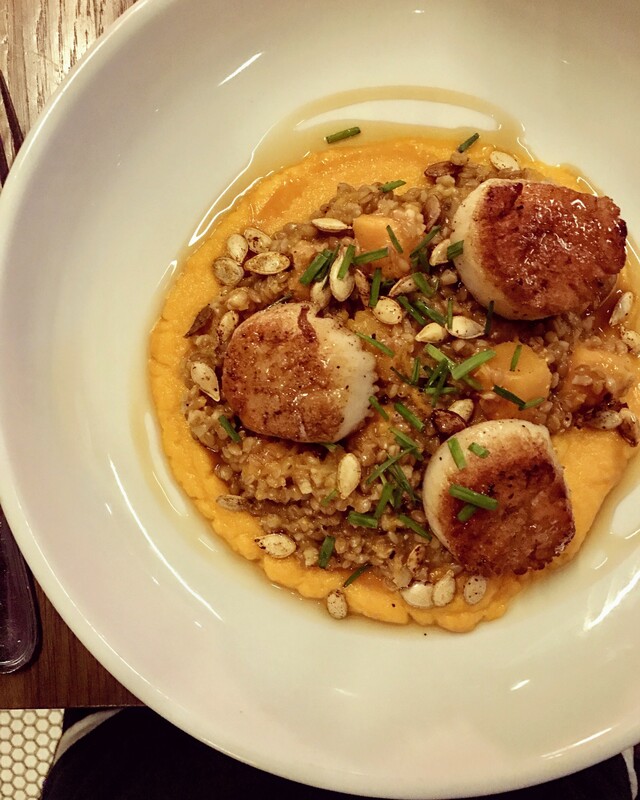 There’s definitely more to see, eat and do! 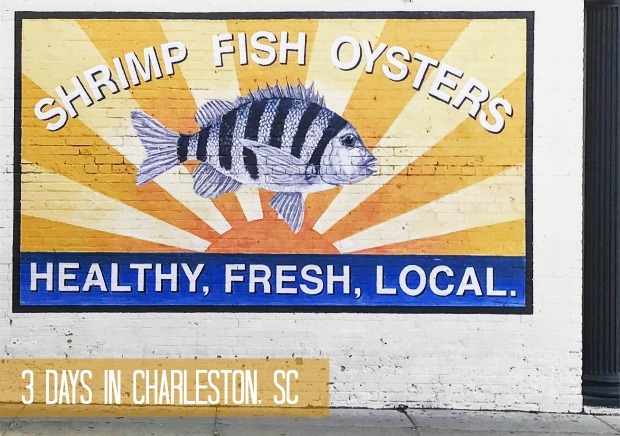 I definitely recommend spending at least three days in Charleston — more if you can!